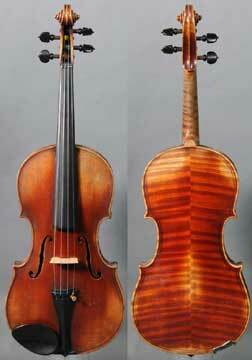 This is just a sampling of violins we offer in the “under $1000” range. We frequently have quite a number of other instruments, including new violins that are set up here and packaged with quality bows and rectangular cases. Outfit prices start at $489. You are welcome to call us for more information. We also carry a wide variety of accessories, including a selection of cases.